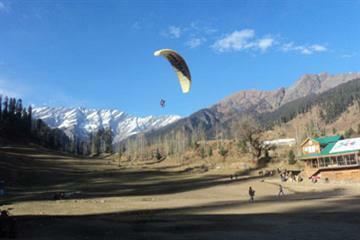 Enjoy your lovely surroundings in magical air of Manali. 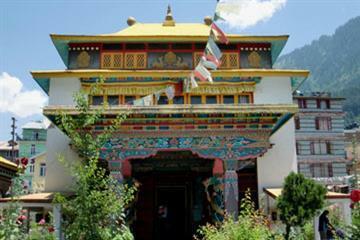 The astonishing treks provide you a spellbinding experience. 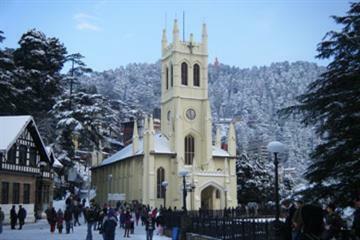 The place has enchanting and appealing beauty. 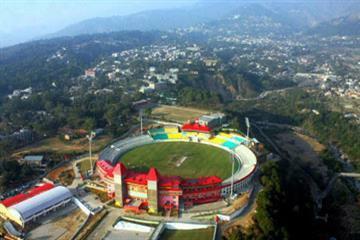 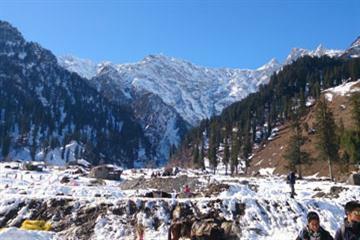 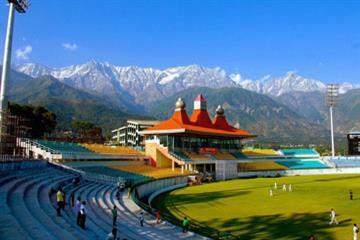 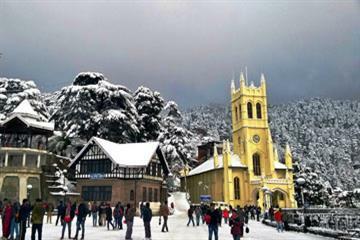 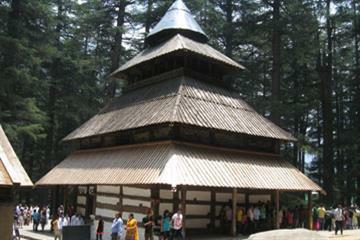 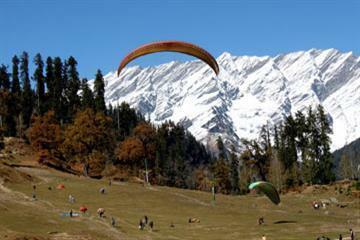 Manali is calculating among one of the most favorite tourist locations within the region of Himalayas. 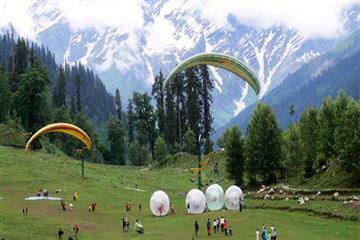 You can also explore the unexplored part with the help of associated adventures. 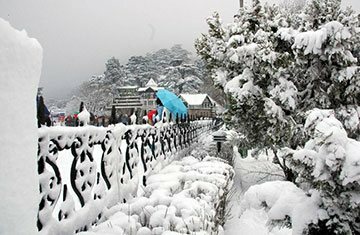 Such beautiful scenery becomes more glowing at the time of snow fall. 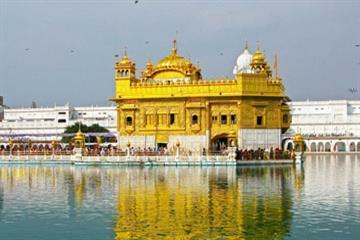 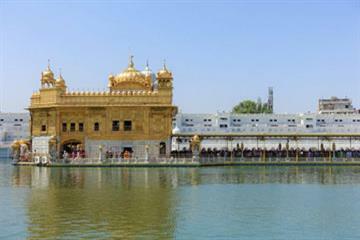 From this brilliance place you will surely return with hand full of sweet memories. 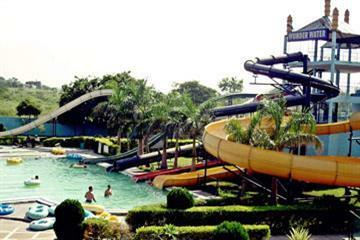 The splashes of water, at the far ending scenic sights and soothing greenery provide you a relaxing feel. 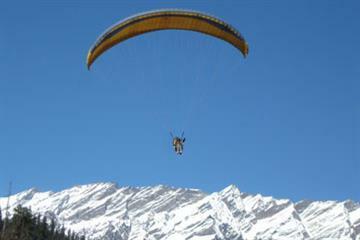 Manali is like hub of camping and rafting like adventure activities. 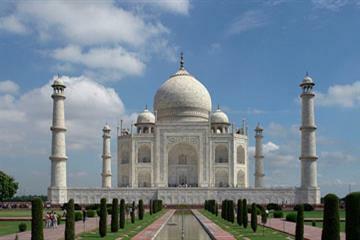 In the old world charm, one can also find the modern world elements. 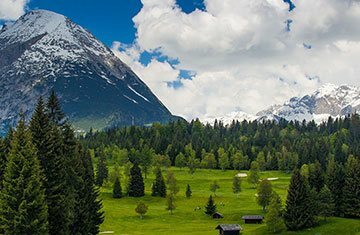 This wide spread blessed area has unmatched cultural attractions within the surrounding of adjacent valleys and scenic natural wonders.